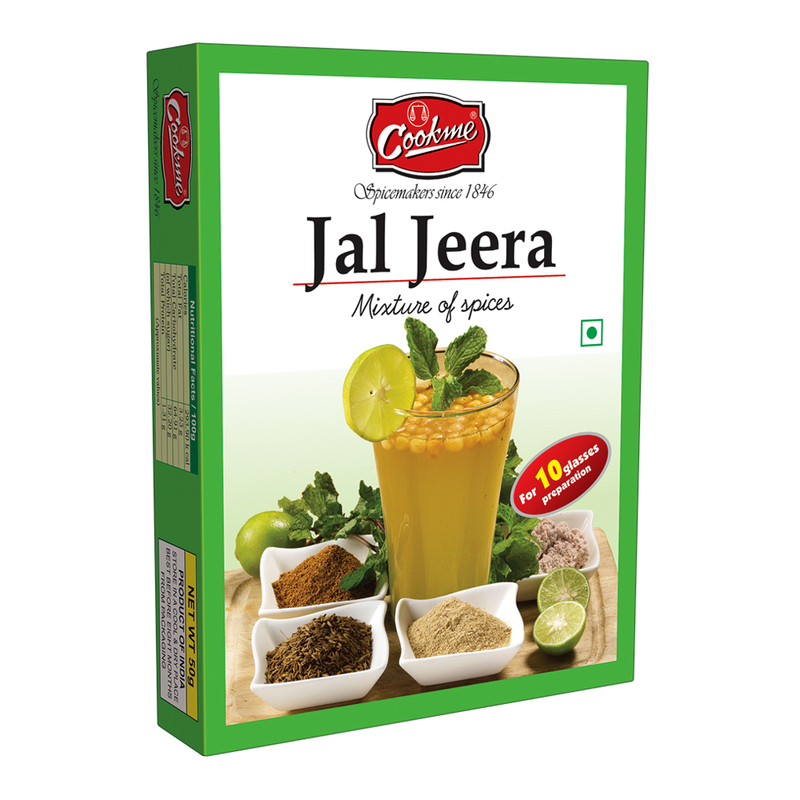 Cookme brings you herbal refreshment ‘Jal Jeera’ in a totally new taste. 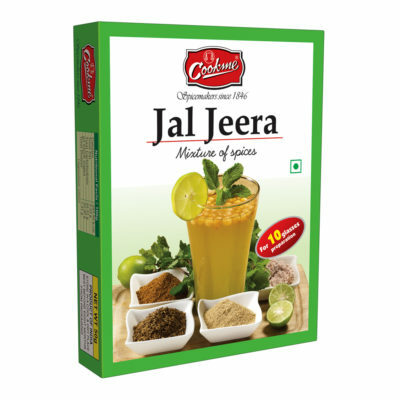 Renowned for its medicinal values, Cookme Jal Jeera is a herbal product with no side effects and is suitable for all ages. 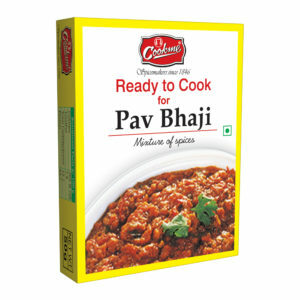 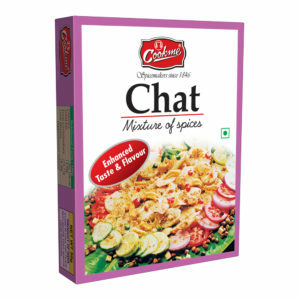 Just add 1 tsp ‘Cookme Jal Jeera Mix’ in a glass of cold water or soda water and enjoy this refreshing drink.